Ah, motorsport crashes… As long as no-one is killed or seriously injured, you have to admit they make for some interesting viewing. 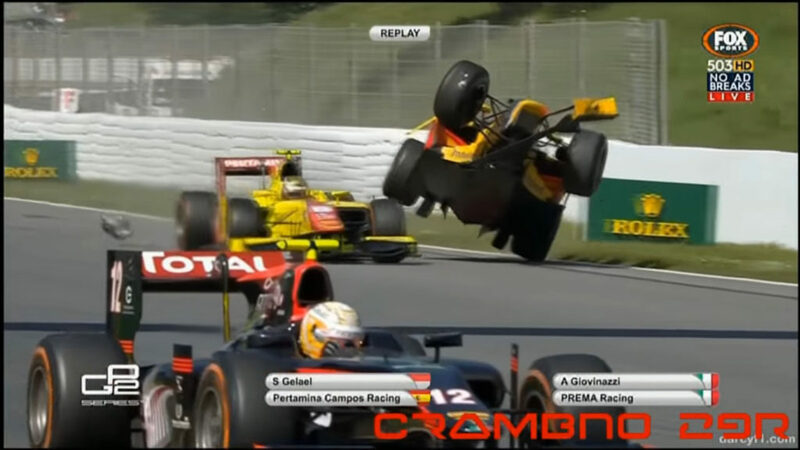 Fortunately, YouTuber crambno29 R has done the legwork, compiling footage from various motorsport disciplines to create the ultimate 2016 crash compilation. The compilation covers everything from F1, Nascar and Indycar to motorbikes, touring cars and trucks. Check out the 37-minute-long video below, before YouTube inevitably removes it.